“It is true that even across the Himalayan barrier, India has sent to the West such gifts as grammar and logic, philosophy and fables, hypnotism and chess, and above all numerals and the decimal system. Many scholars have attempted to document the ancient Indian civilization over the years. But very few talk about the accurate details that’s been able to penetrate the public. India is home to incredible discoveries and inventions that have shaken the world that we belong to today. Not many realize the numeral system that we currently use came from India Most people think that we are using the Arabic numerals, but the Arab traders acquired the Indian mathematical concepts when they came to India and shared it with the West when they traveled around. This system broke the common, but complex roman system back then. The other civilizations were also working to create a better numeral system than Roman, but the Indian numeral system succeeded, and is used as a foundation in our modern mathematics and has a stronghold in our modern life. Apart from the numeral system, there are several other mathematical principles that have the roots in India, and the foreign scholars – from Greek philosophers to Arab mathematicians and from British inventors to Nazi and Cold War era scientists – have been studying these principles. India is supposedly one of the pioneers in metallurgy and had been producing top quality steel way back, two thousand years back than the time when Michael Faraday demystified the real process. The Indian Wootz Steel is considered to be legendary, and many great civilizations – from Ancient Greece to Persia, from Arabia to Ancient Rome – were so astonished by it. Even King Porus selected it as a gift to offer Alexander the Great, instead of picking the common gold and silver. 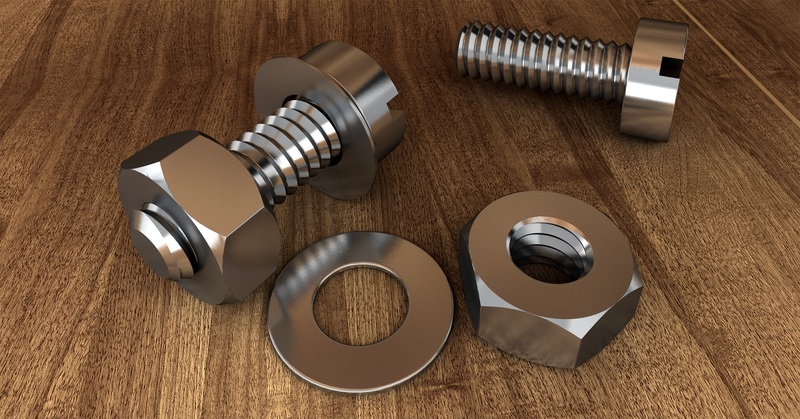 High-quality steel is still a major raw material in the modern world of production and industries. After the independence, India has again become the world leader in metallurgy and production of high-quality steel. Many historians talk about the influence of India in Ancient Greeks and Romans. 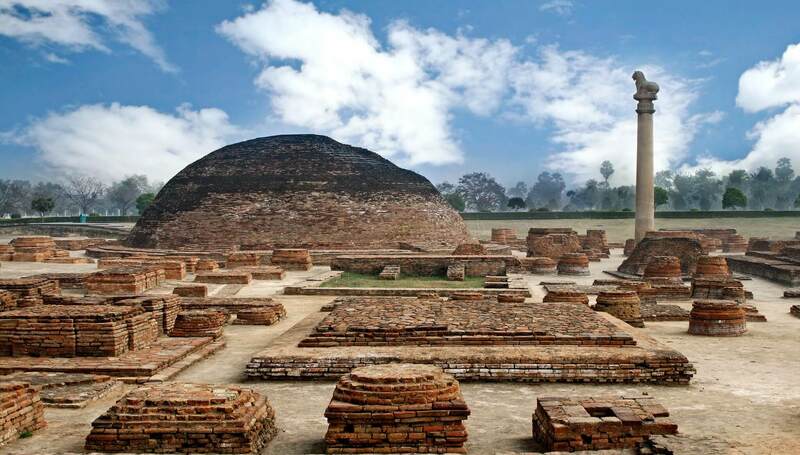 Apart from the technology, town planning, and statecraft, Greeks sought new ideas and thoughts in the Vedic scriptures and even learned their trades in Indian universities like Taxila and Nalanda. In the Western philosophy, the Greek philosophers play a prominent role in shaping the core of their thought process in philosophy, and their philosophies are considered to be the foundation of the modern philosophies. But many scholars also acknowledge how Indians have contributed to Greek philosophies. In ‘The Shape of Ancient Thought’, Thomas McEvilley presents a thorough analysis of how Indian philosophy directly made an impact in the pre-Socratic Greek philosophy. The use of cotton textiles for clothing is a revolutionary Indian contribution to the world. Back in the days, the Greeks were still wearing animal skin, until they found the cotton industry in India when Alexander the Great was conquering the world. That was when they started to use Indian garments, which is what we all still wear today. The Greek republic of Athens is always regarded as the oldest non-tribal, organized democracy in the world. But historians know about the ancient Indian republic of Vaishali which dates back to 600 BCE, which is almost a hundred years before the institution of Athenian democracy. But the modern-era colonial propaganda neglects this fact. Rather than that, the most ancient form of Indian democracy is the “panchayat” system which dates back more than three thousand years ago. It literally means “assembly of five”, whereby five leaders combine to govern the society. 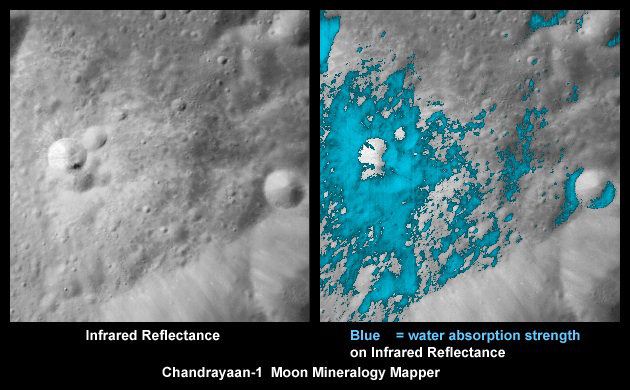 The most recent space exploration between 2008 and 2009 with Chadrayaan-1 detected the presence of lunar water and is regarded as one of the modern contributions by India in the space world. This exploration was done even before NASA’s ‘Moon Mineralogy Mapper’. The most unnoticed hero, however, is the 20th-century Bengali scientist Satyendra Nath Bose who provided the foundations for quantum statistics. But the Nobel Prize went to German and US scientists. 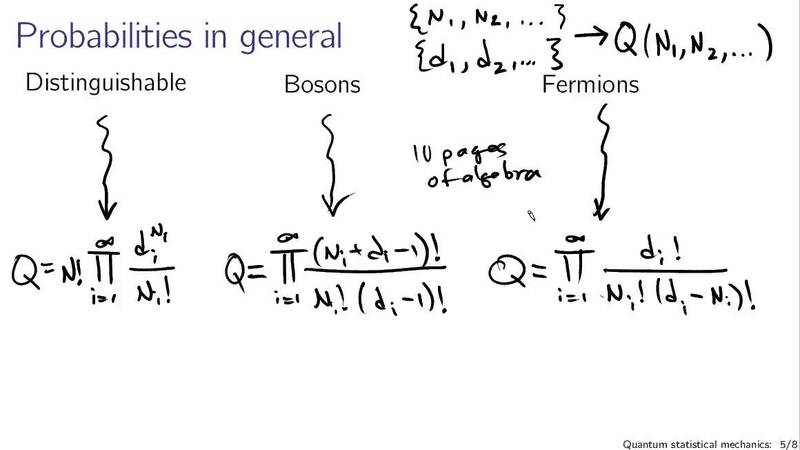 He is still known for the widely known ‘God particle’, and is part of the Higgs-Boson particle. The inventor of wireless radio technology is attributed to Guglielmo Marconi and also received Nobel Peace Prize in Physics. Zero is one of the most important inventions in the world of Mathematics. It has had an impact in all fields – from art, philosophy, to technology. That’s even led to the binary bits 0 and 1, which is critical in the world of technology. It’s because of these 0s and 1s that you’ve been able to read this article on your device. Similar strategies to use calculus (which has been attributed to Isaac Newton and Gottfried Leibniz) were developed hundreds of years before they did. Even the Pythagorean theorem had been developed in a similar fashion before in India. During the growth of Indus valley civilization 5000 years ago, a vast and highly advanced network of canals, along with intricate irrigation, water management, and sewage systems were developed in parts of India. In this largest ancient civilization of the world, the sewage systems were designed in such a way that the blockages were self-cleared and even accounted for smell and odor. They even had developed first flush toilets back in the days. A similar system of canals that was developed by Isambard Kingdom Brunel in the 19th century existed way before in India. Edmund Burke, a philosophical father of modern Conservative party, slams the impact of British colonization in India that had ruined the Indian reservoir system that had lasted for thousands of years and had kept the dry regions fertile, making Indian population self-sufficient, nourished and prosperous.